PUBG Mobile launched on March 19 to a positive reception, and it has seen steady updates in the weeks and months since the mobile port’s release. Developed by Chinese mega-house Tencent Games, PUBG Mobile has been successful since the day it launched, and this is seemingly due to the genuine care that goes into it. A lot of mobile ports of bigger games can end up being half-baked afterthoughts and that, like its mobile competitor, is what makes PUBG Mobile genuinely stand out. A freshly released update hopes to make the game even better for its millions of players across mobile platforms all over the world. 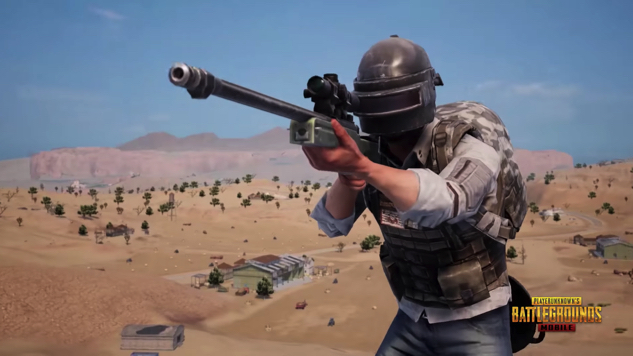 The release of Miramar on PUBG Mobile shows that there is a prioritization in the progression of the mobile game’s quality due to the user base and ease of access that mobile devices have. Hopefully, the Xbox One version of PUBG sees an update such as this sometime soon, but that might be less probable, given the recent hints that Xbox One sales are not what they seem or have seemed to be.